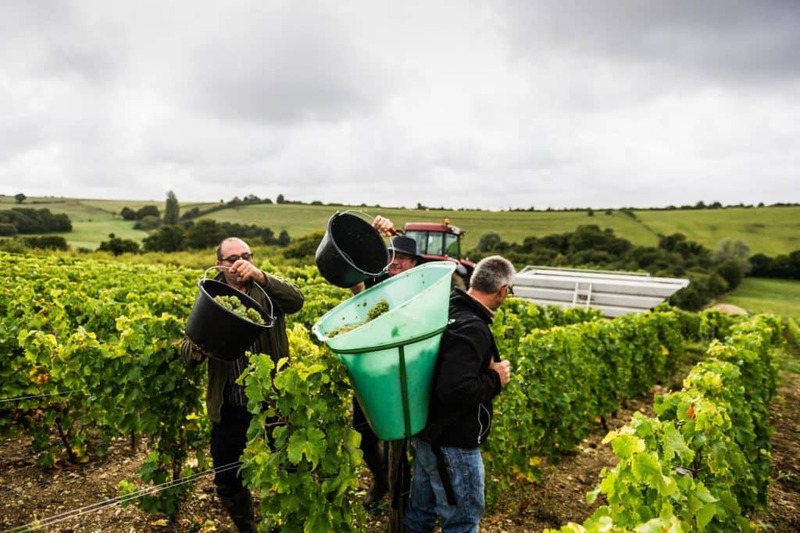 This year, Le French Gourmay is all about Loire Valley! With a lot of events around town, we are teaming up once again to offer you an opportunity to taste some great wines. Yong Nam SHIN is the representative of this fabulous domaine and she will help us discover the following unique varietal wines (All Whites). During The French Gourmay, Enjoy 20% discount if you buy a mixed case of 12 Bottles from Loire Valley (All WINES including the wines over HKD220). Get 10% off for 6 Bottles and 5% off for 3 Bottles as usual.